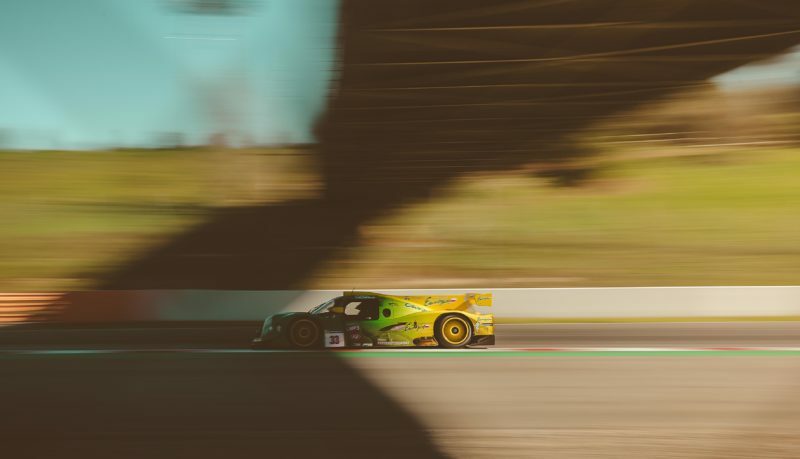 After winning the Asian Le Mans Series with the LMP3 and preparing for their first season in the LMP2, the Inter Europol Competition team is ready for the first European race of the season. It is also the the first race of the new Ultimate Cup Series. The Ultimate Cup Series race takes place at the circuit of Estoril on Saturday March 23rd. The Inter Europol Competition LMP3 will be piloted by Paul Scheuschner (GER), Edward Jonasson (SWE) and Simon Phillips (ENG). Scheuschner has been part of the team for a couple of years. For rookie Jonasson it will be his first time in the LMP3 but his second season with the team. Last year he finished third in the VdeV single seater championship. Phillips is new to the team but not to the LMP3. Sascha Fassbender (Team Manager):“After a busy and very positive winter we are now even busier for the start of new season in Europe. We have one LMP3 in the new Ultimate Cup Series. Then, at the same time, we are testing with our new LMP2 on various tracks and we are preparing for our season in the ELMS, with one LMP2 and two LMP3. And then of course, we have the added organisation of our first 24 Hours of Le Mans. And we haven’t finished our search for the best possible driver combinations yet…”.